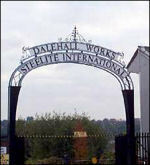 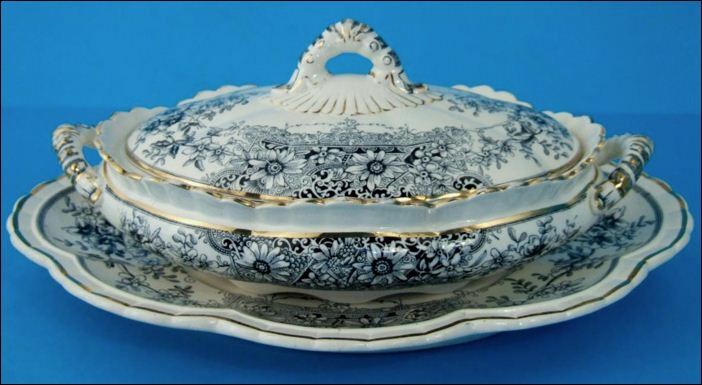 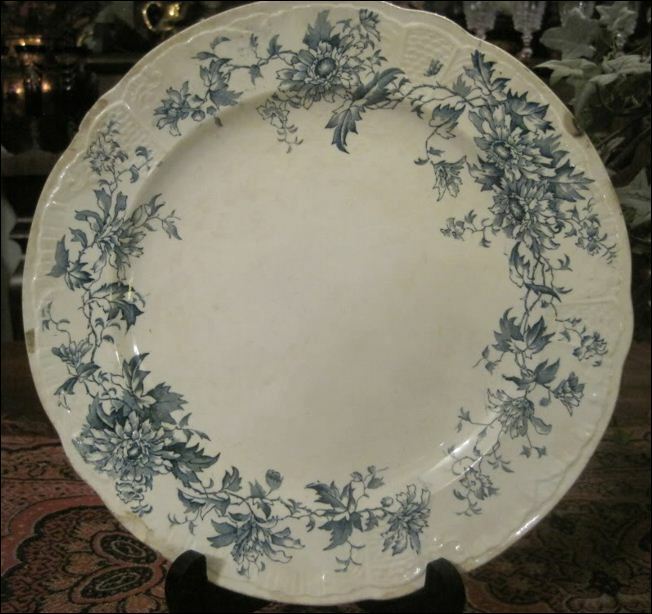 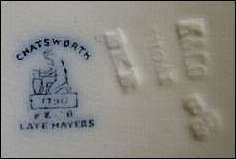 Earthenware and blue printed ware manufacturer at the Dale Hall Works, Longport, Burslem, Stoke-on-Trent. 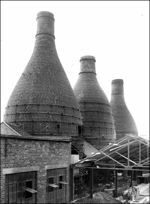 In 1905 the soon to become famous ceramics designer Charlotte Rhead was employed as an enameller. 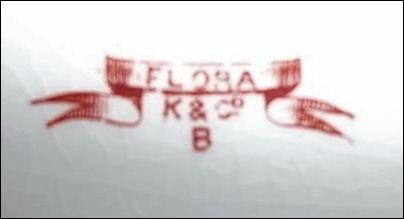 The partners were George Keeling, Joseph Keeling, Wilson Keeling and Thomas Keeling Rhodes. 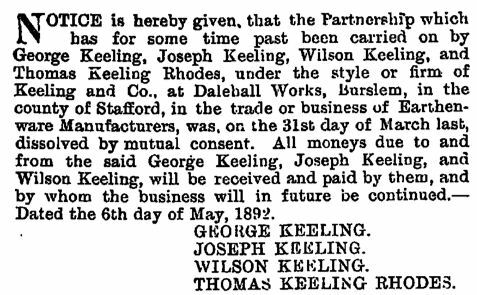 Thomas Keeling Rhodes retired from the business in March 1892. 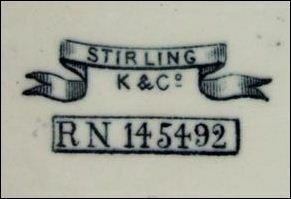 "England" was added to some marks after 1891 and "Ltd" may be added after 1909. 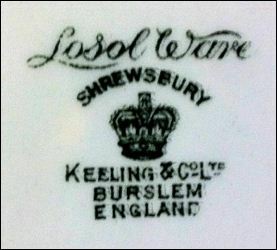 "LATE MAYERS", "LOSOL" and "LOSOL WARE"
at the Dale Hall potworks.